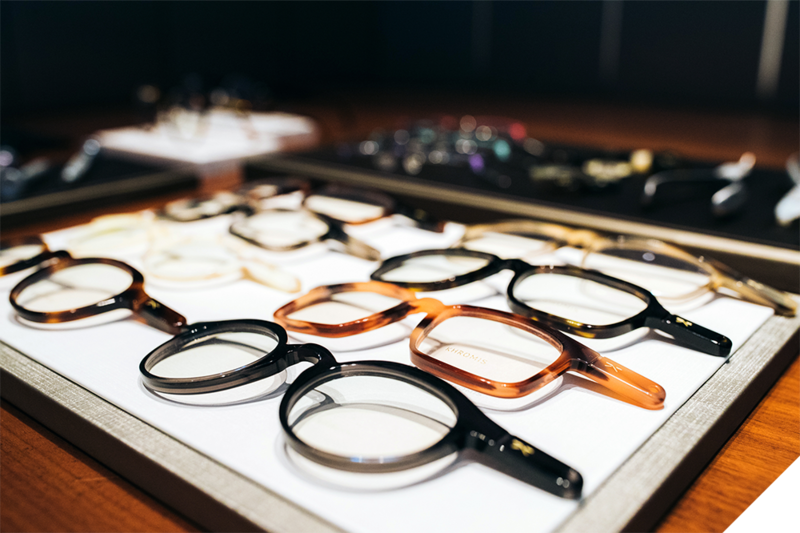 KHROMIS Bespoke service provides thousands of designing possibilities ranging from materials, colors to eye-shapes to ensure every Bespoke Eyewear is the ultimate way to showcase individuality - from facial features to personal styles. Guided by our consultant and handcrafted by our dedicated master craftsmen in Japan, a design that is uniquely yours becomes reality through a meticulous process of measuring, selecting, assembling and polishing; ensuring quality, comfort and perfect fit every step of the way. Our Bespoke Process begins with a consultation to understand your personal preferences and requirements. A series of precise measurements are then taken of your facial features to ensure a perfect and comfortable fitting. 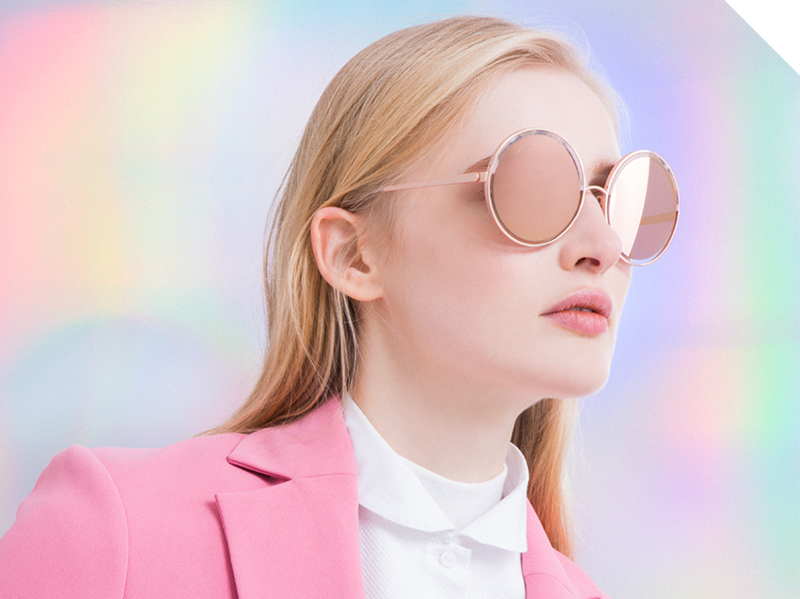 The customised eyewear is uniquely yours because you can select every key component of your Bespoke Eyewear, from materials, colors, finishing, shape to temple designs. 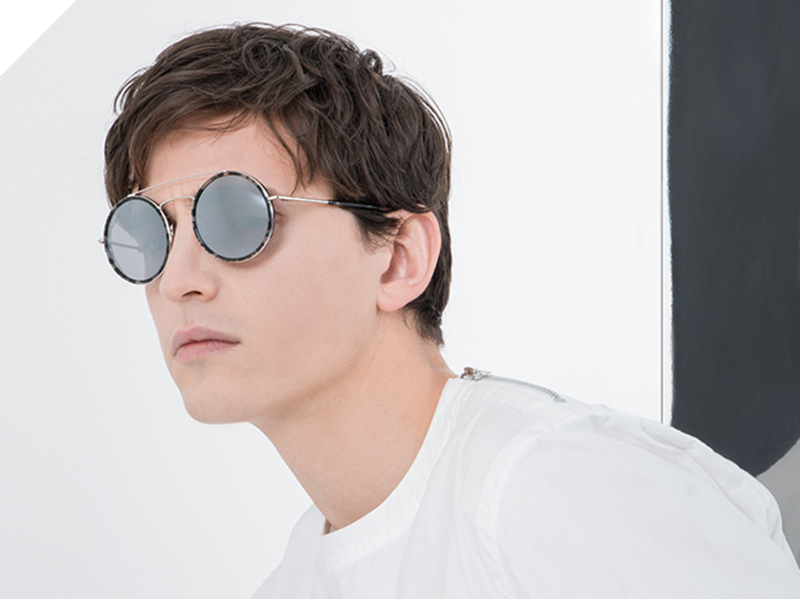 Utterly unique, each pair of KHROMIS Bespoke Eyewear enables you to engrave a message or a name discreetly on the inside of the temple arm. 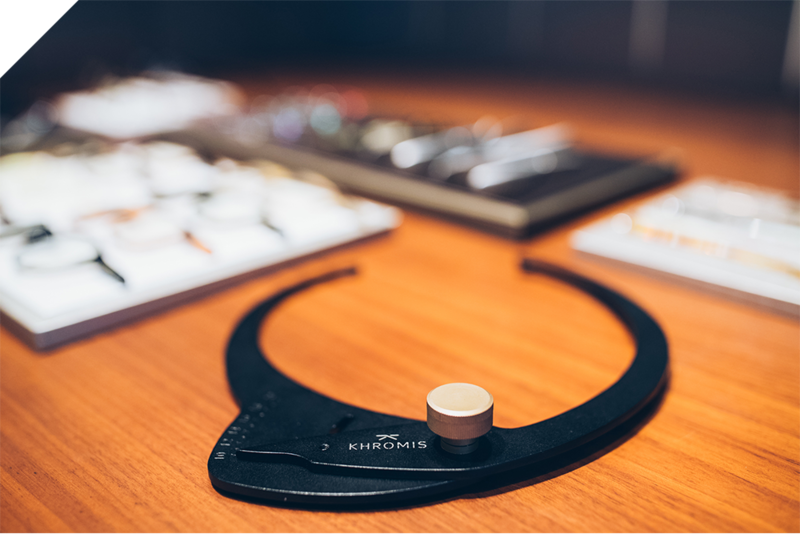 Every KHROMIS Bespoke is uniquely designed by you and meticulously handcrafted for you by our Japanese craftsmen. 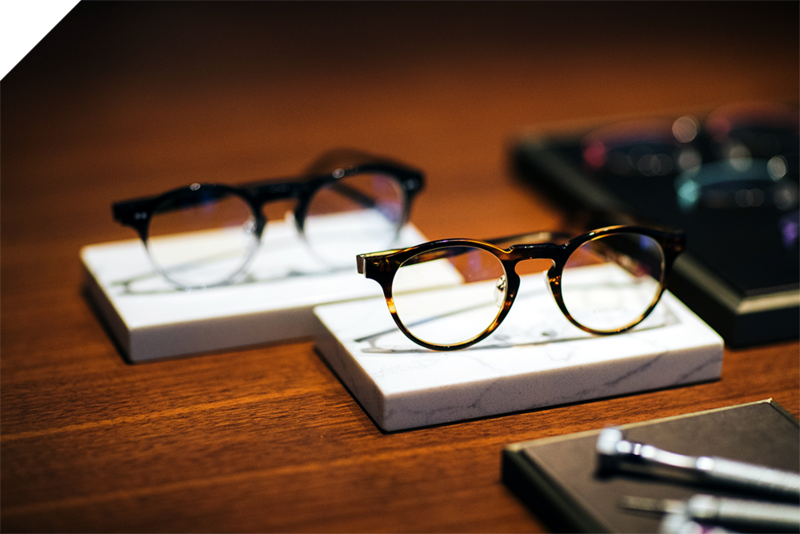 KHROMIS Bespoke Eyewear is handmade in Japan and its production time is approximately eight to ten weeks, depending on material and complexity of each individual bespoke design. 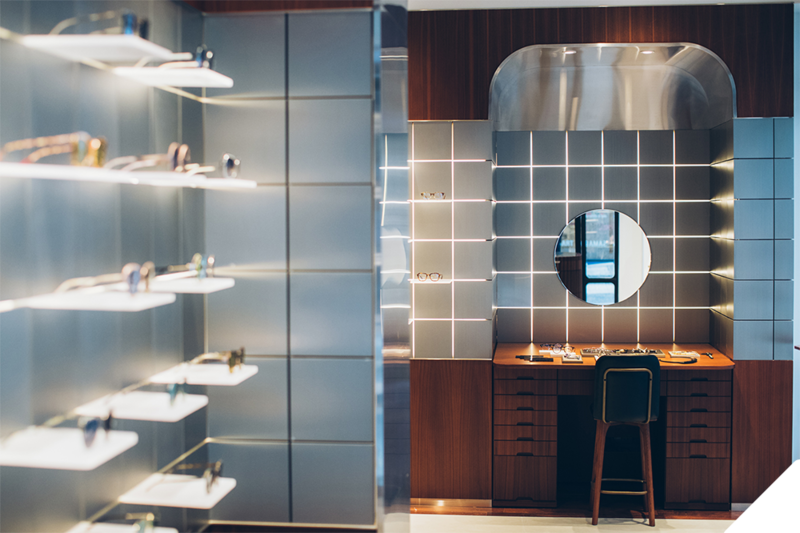 Once your Bespoke Eyewear is ready, our consultant will then schedule a follow-up appointment with you for the final fitting of your Bespoke Eyewear at our Flagship, to ensure perfect bespoke fitting. Every KHROMIS Bespoke Eyewear comes with a KHROMIS genuine leather eyewear case for the luxurious and tailored fit.